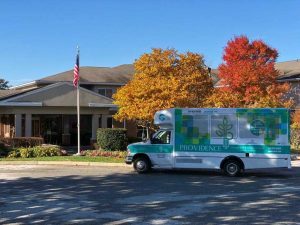 YEADON, Pa., Nov. 12, 2018 – Providence Rehabilitation & Healthcare Center, a Marquis Health Services member, has launched a Cardio Pulmonary Care Program as part of its planned enhancements at the 129-bed skilled nursing facility in Yeadon. The organization acquired Providence earlier this year and immediately launched a $2.5 million capital campaign designed to serve the healthcare needs of area residents. Providence provides post-hospital care, short-term rehab and long-term residential care. The new, physician-led Cardio Pulmonary Care Program focuses on promoting independence and quality of life through reducing symptoms and decreasing disability in heart and lung patients, while increasing their participation in physical and social activities. Program features include consults with board-certified cardiologists and pulmonologists, certified nurses on staff, 24/7 access to lab and radiology services, on-site and full-time respiratory therapy, as prescribed, and a comprehensive range of additional services and therapies. Marquis Health Services’ physical renovation work underway at Providence is further modernizing the two-story, 52,000-square-foot facility. Improvements include extensive upgrades to its rehab therapy gym, lobby, common areas, and private and semi-private patient rooms. Providence Rehabilitation & Healthcare Center maintains a four-star rating from the Centers for Medicare & Medicaid Services (CMS), with a five-star rating for quality measures. The facility is located at 600 South Wycombe Avenue in Yeadon, a Philadelphia suburb in Delaware County. Brick, N.J.-based Marquis Health Services is a recognized leader in providing subacute rehabilitation and skilled nursing care. The Marquis Health Services Mid-Atlantic portfolio includes 11 skilled nursing facilities, and the growing brand also operates 10 facilities in New England. Today 75 percent of the Marquis Health Services portfolio has received four- and five-star ratings for outstanding care.  Marquis Health Services is the healthcare affiliate of Tryko Partners, LLC, a family-owned organization with three generations of skilled nursing involvement.